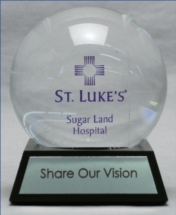 Liquid-filled Glass "Snow" Globes are custom: Call for quote on your wildest ideas. 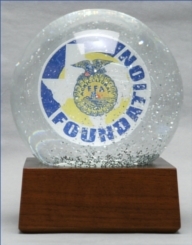 Glass globes are in four stock sizes, 2 1/2", 3 1/8", 4" and 5" diameter. Bases are square or pyramid-shaped, or totally custom.  We can supply common and unusual trinkets, figures and shapes; we can use customer-supplied items. 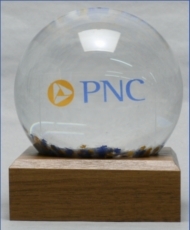 All globes include a choice of confetti, sparkles or glitter in the liquid. 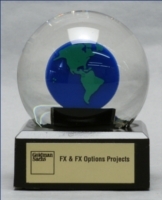 All globe designs are custom-made.